Fully Renovated - Exposed Brick 1 Bedroom!!! 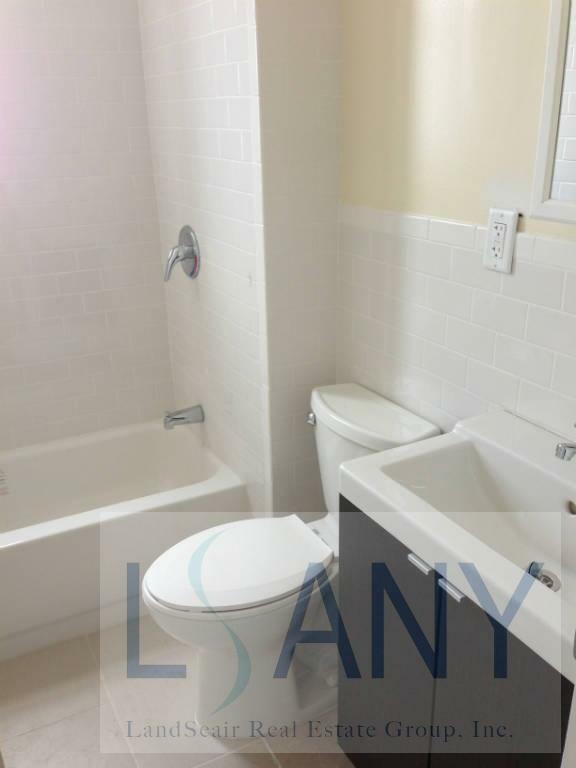 Completely renovated one bedroom apartment for rent in pre-war building. Heat and hot water utilities are included in the rent. Apartments features exposed brick, new wood floors, new full tile bathroom and new Kitchen GE appliances and custom-craft cabinetry.